​Audra just wants to reach California. She’s finally found the strength to flee her abusive husband and make a fresh start for her two children. With little Sean and Louise in tow, she has carefully made her way across the country, taking back roads and avoiding attention. So when an unsettling local sheriff pulls her over in the middle of the Arizona desert, Audra works to hide her nerves and keep calm. She has to. But then he pulls a bag of drugs she’s never seen before out of her trunk, and nervousness turns into panic. She thinks the worst has happened. Unfortunately, she’s wrong. The worst is yet to come. 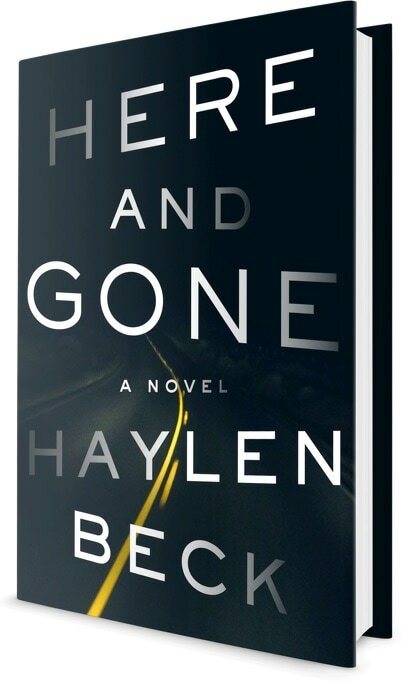 Here and Gone is a flawlessly crafted thriller—breathtakingly propulsive, relentlessly suspenseful, and shocking to the very last page—about one woman’s fight against unimaginable evil to save everything that matters to her. Coming 20th June 2017 from Crown Books (North America) and 13th July 2017 from Harvill Secker (UK and Commonwealth). Movie rights optioned by Random House Films, Symbolic Exchange and Meridian Entertainment, produced by James Schamus. Translation rights sold in Brazil, Czech Republic, France, Germany, Israel, Italy, Poland, Portugal, Romania, Spain and more. 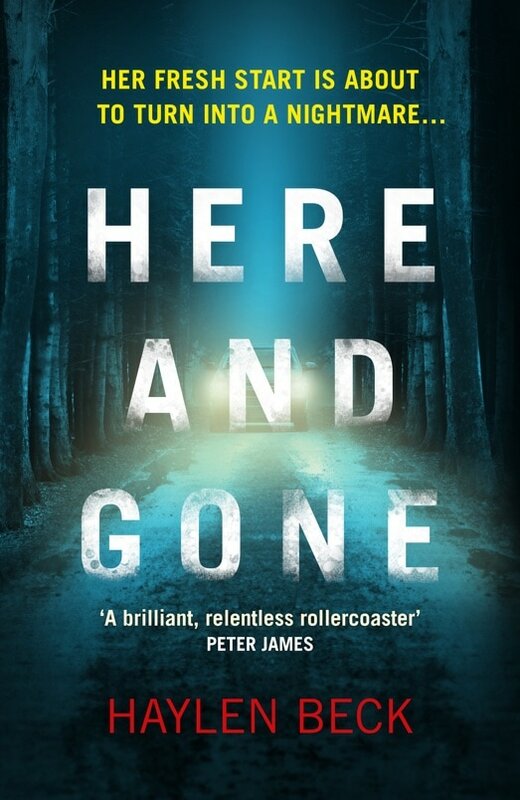 HERE AND GONE will be published in North America on June 20th 2017 and in the UK and Commonwealth on July 6th. You can pre-order and buy at your local independent bookstore. Alternatively, you can pre-order or buy online from an independent bookstore using IndieBound. Pre-order or buy from IndieBound.